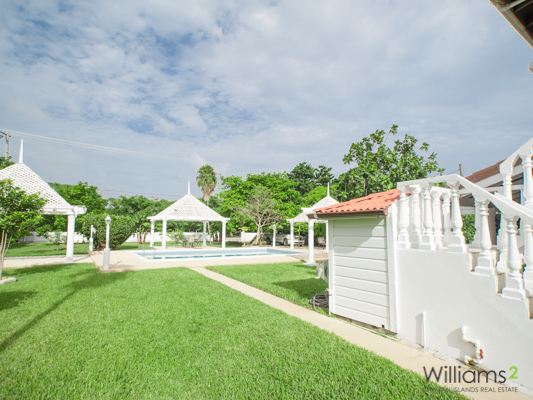 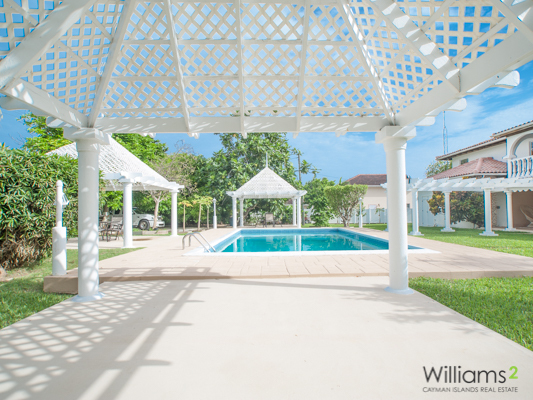 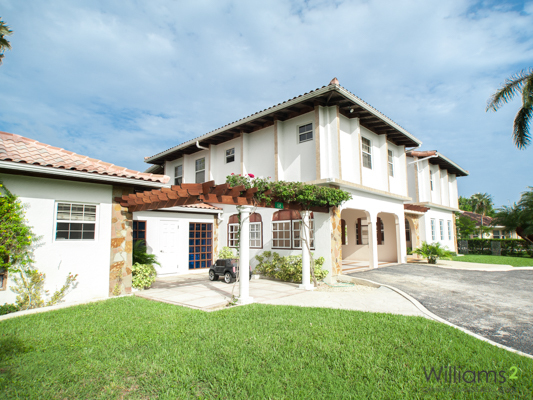 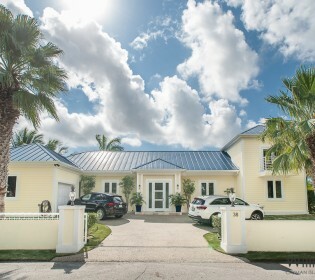 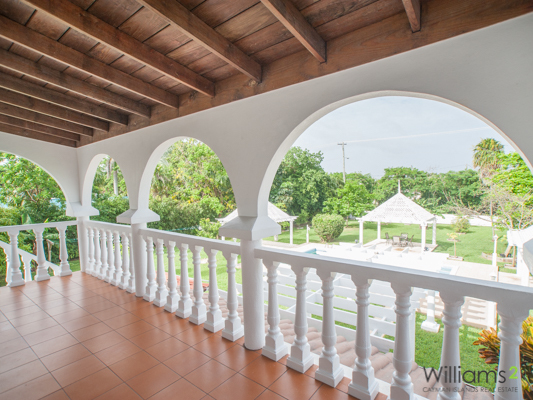 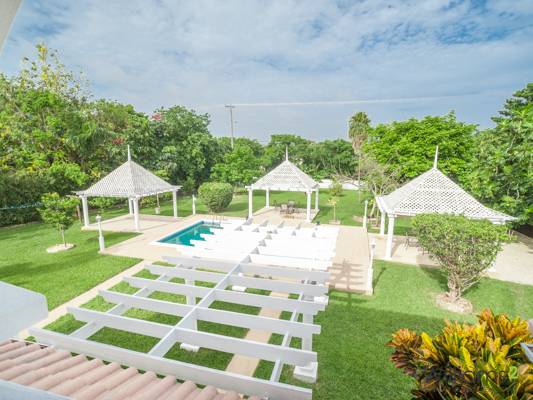 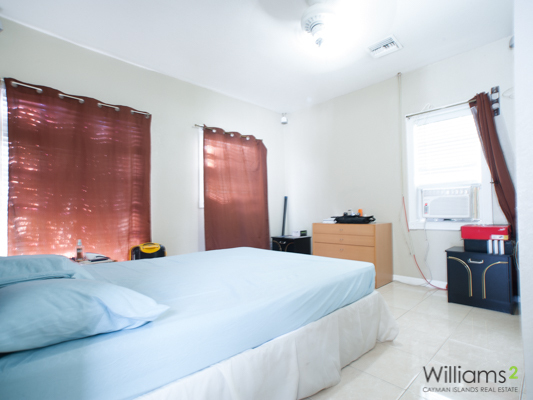 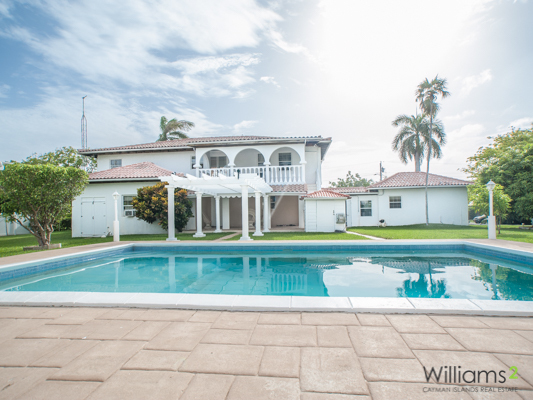 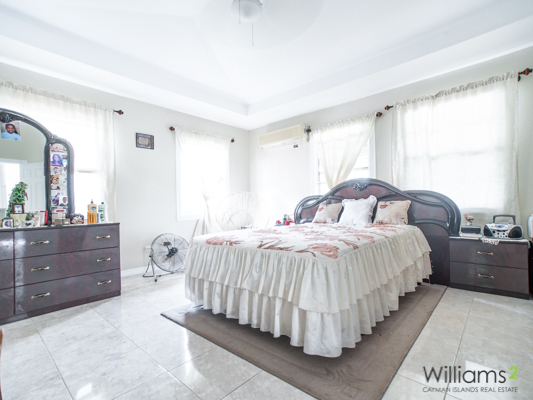 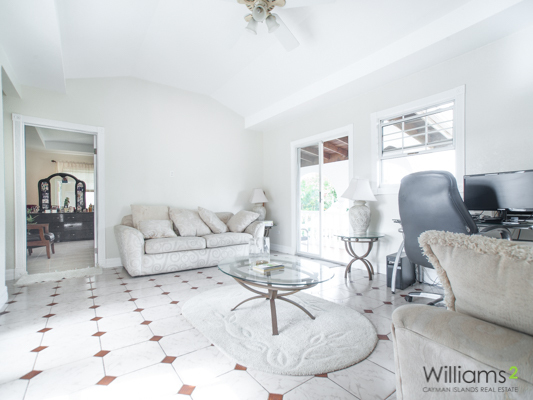 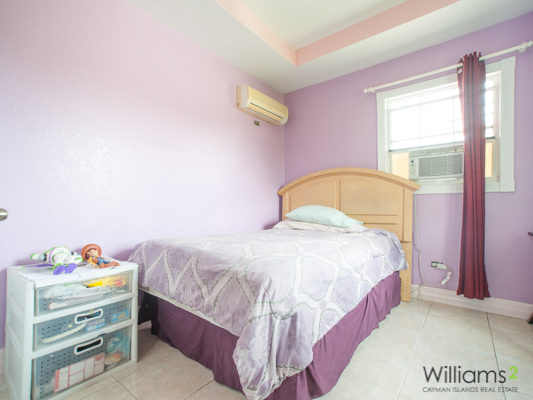 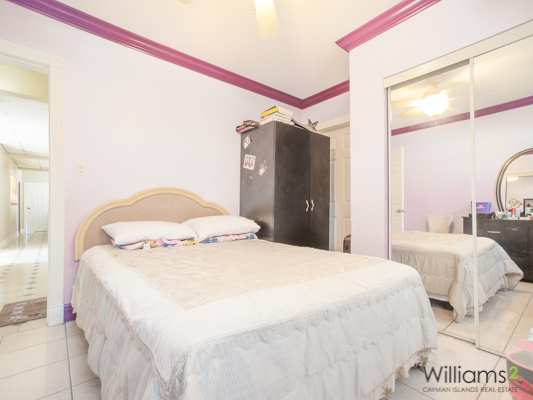 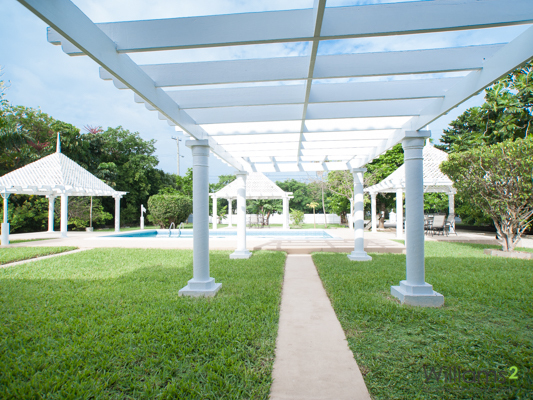 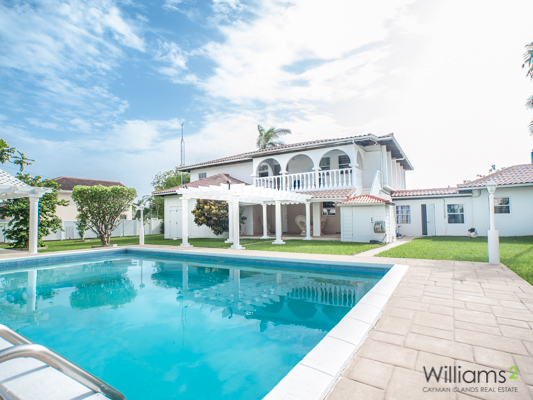 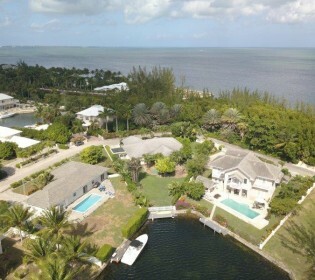 This is an amazing opportunity to own in one of Cayman’s best residential neighborhoods in the heart of South Sound. 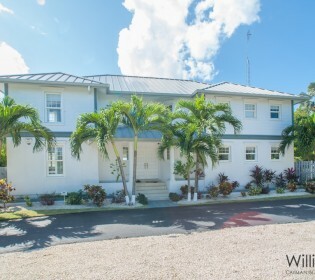 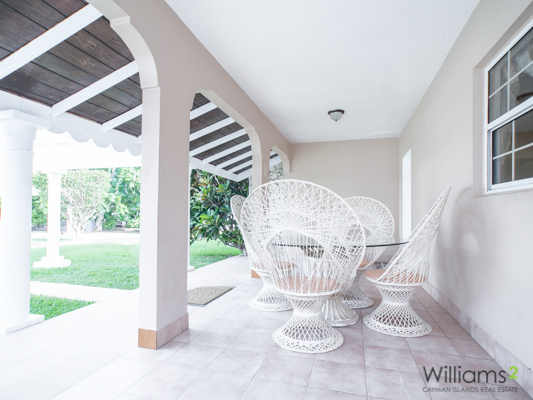 This is an original property that is situated on a huge 0.72 acre lot. 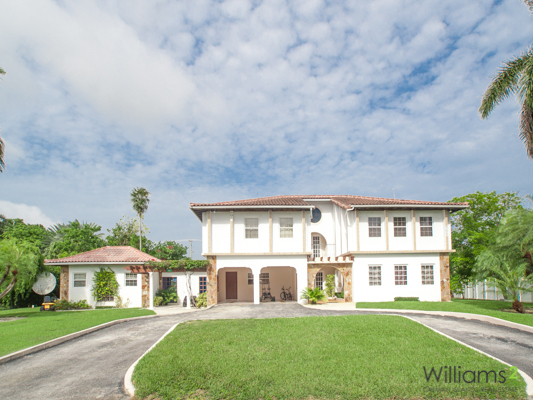 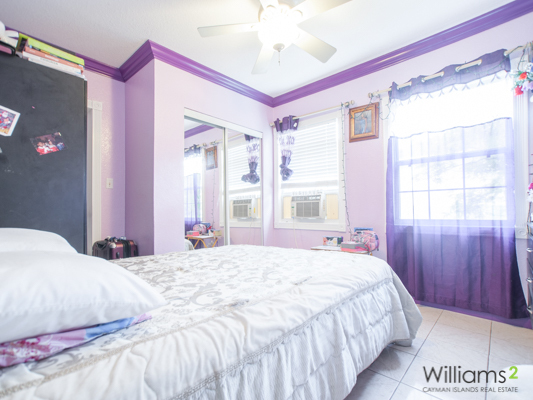 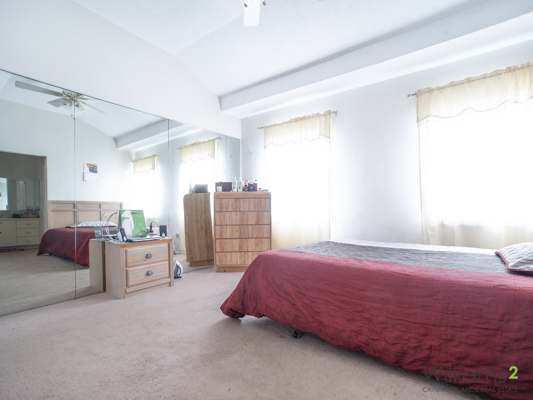 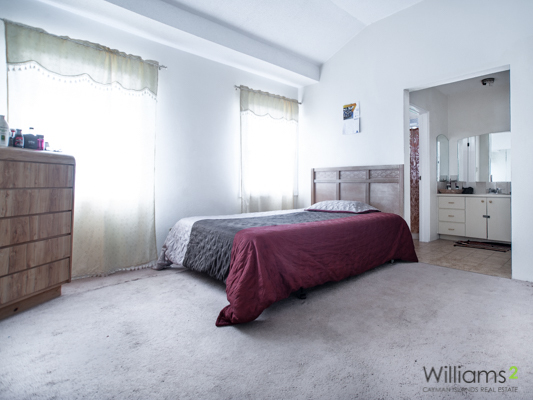 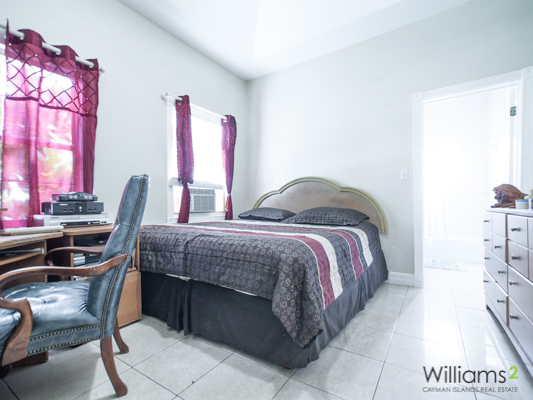 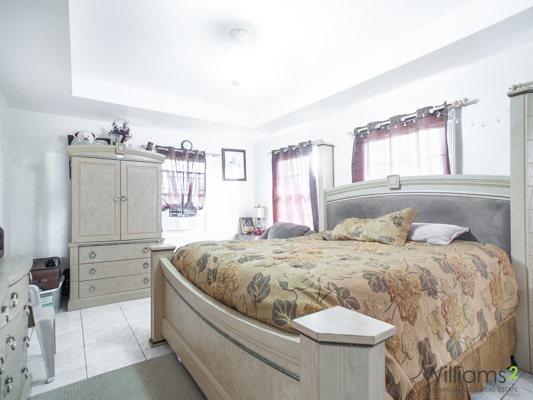 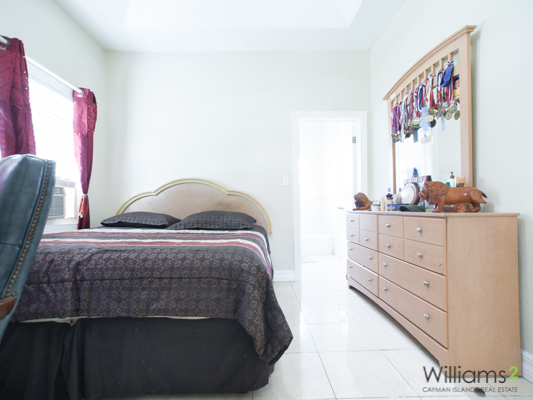 The property has 7 bedrooms and 6 baths and is 5000 sq ft. 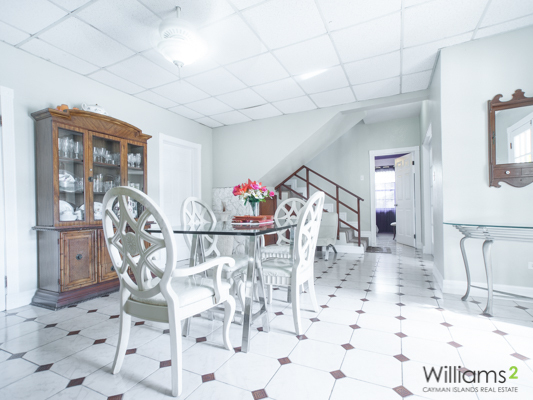 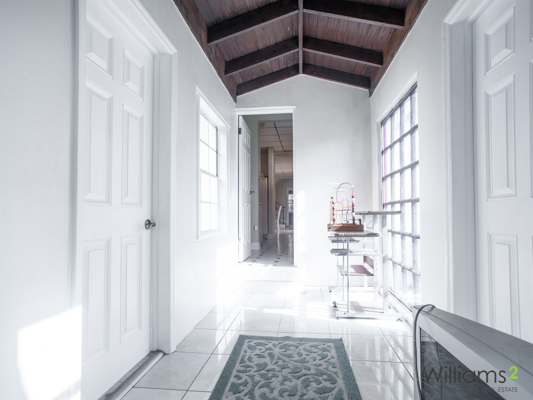 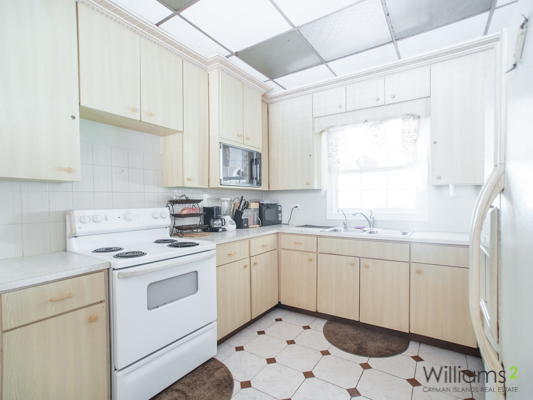 This property is ideal for someone who is interested in renovating to taste and after a project . 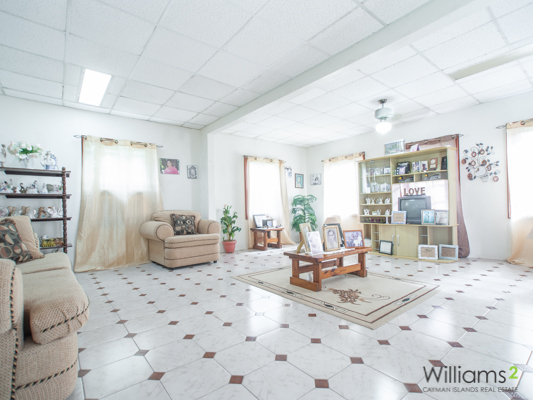 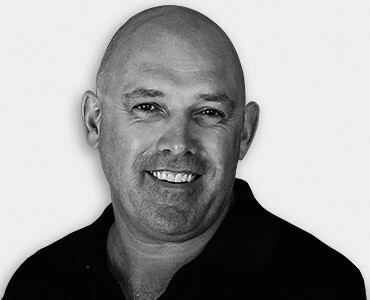 Call now to be first to see this amazing opportunity.